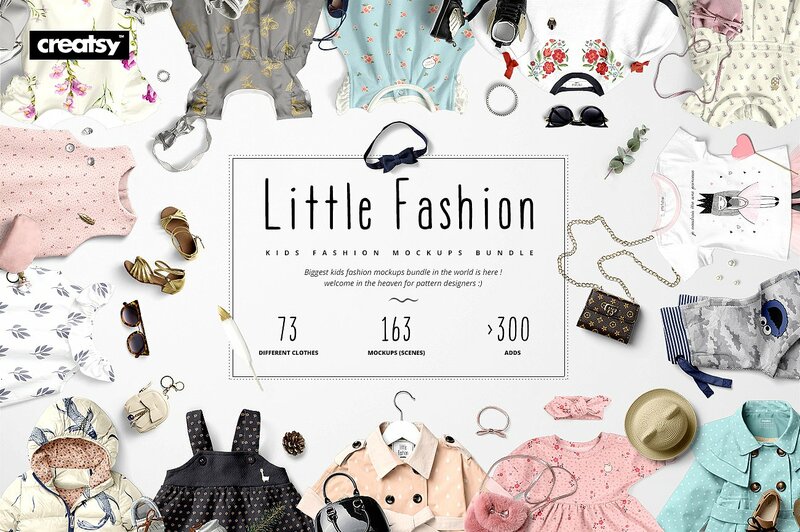 The Kids Fashion Apparel Mockups set is the biggest kids and baby apparel bundle in the world. The complete pack includes 163 psd files with 73 different clothes photographed in different views and scenes. The colors and design of apparel can be easily changed to match your creation.